I won't lie. I have been dreading this topic all year. I think justice and mercy are quite deep values for young kids to understand. So I have been dreading trying to find ways to teach my girls about these two very valuable values. I thought out of the box and came up with some great ideas for Family Home Evening Lessons on Justice and Mercy. Some of these are quite literal. However, some of them, like I said, I had to think of different words you could use to describe justice and mercy. The first lesson is about obedience. When I think of justice another phrase that comes to my mind is obeying the laws. So that is why I choose obedience. 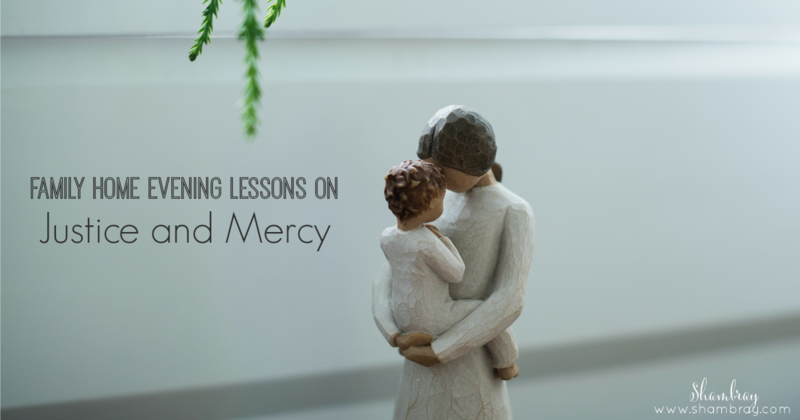 Then the next two lessons have justice and/or mercy in the title. Lastly, when I think of mercy I always think of forgiveness. So I found 3 great lessons on forgiveness. 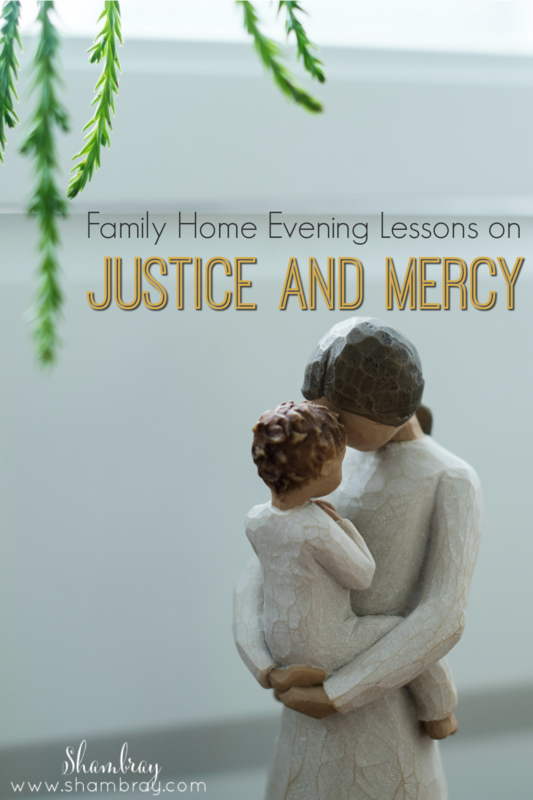 After looking into ways to teach young kids about justice and mercy I am actually excited to teach my girls. I shouldn't have had just a bad attitude about it in the first place. I'm looking forward to teaching a lot about mercy this month because December is a great month to teach that value.